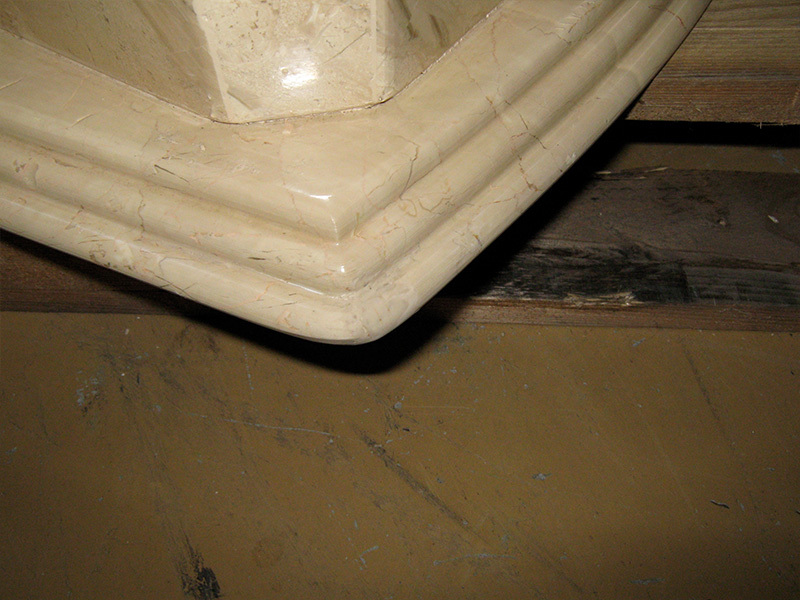 Is your marble or stone dull, worn, stained or scratched? The Marble Man can professionally polish or hone your marble, granite, limestone or Caesarstone surfaces to reverse the wear and tear of daily living. 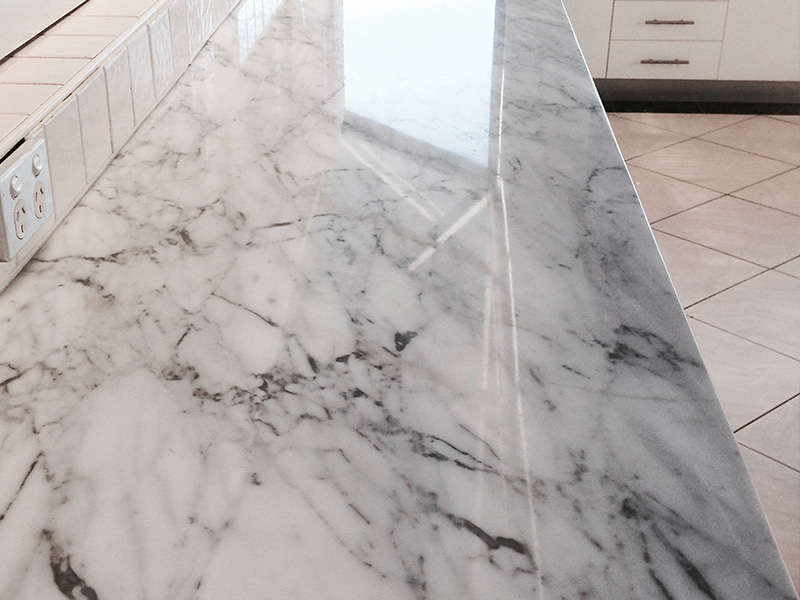 Scratches, stains and dull, worn patches can diminish the look and feel of your natural or engineered stone benchtops, floors, walls, vanities, showers, furniture and outdoor pavers. Professional stone polishing or honing will leave your marble and stone surfaces feeling clean and looking fresh and new. 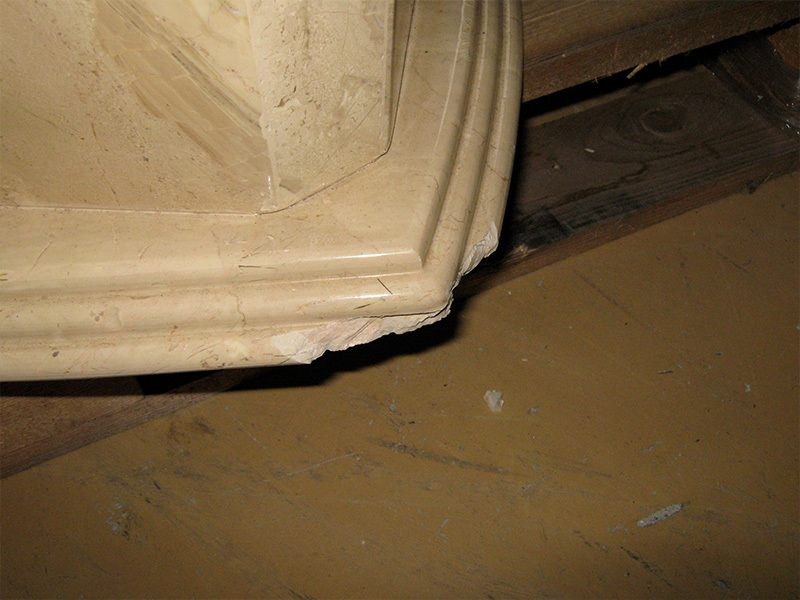 Is your marble or stone chipped, cracked or damaged? 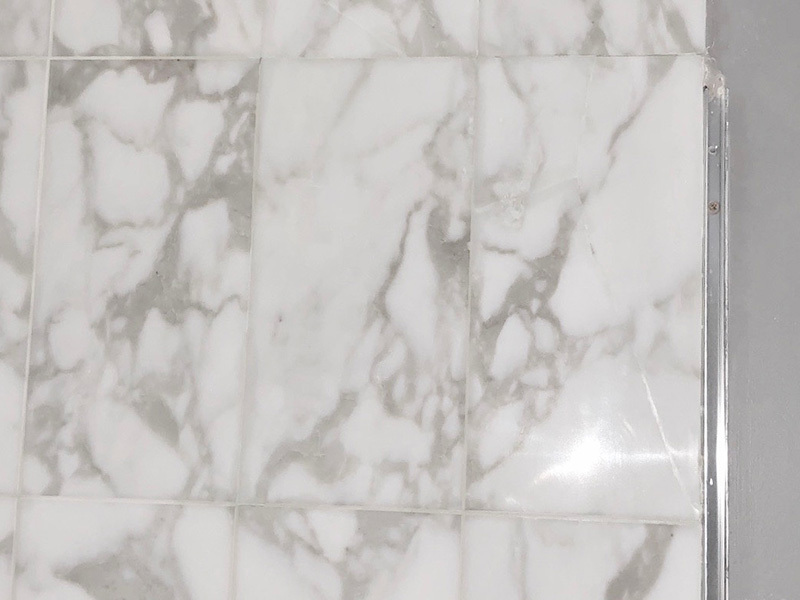 Chipped, cracked and stained marble, limestone, granite and other stone surfaces can dramatically decrease the appeal of an area. This damage can lower the value of your property and in some cases be dangerous. Using advanced stone repair technology and equipment, The Marble Man will fill gaps, cracks and chips, burn marks from hot pots, acid bleaching and reinforce cracked marble, limestone, travertine, granite and engineered stone such as Caesarstone. Does your marble or stone need protection from daily spills? 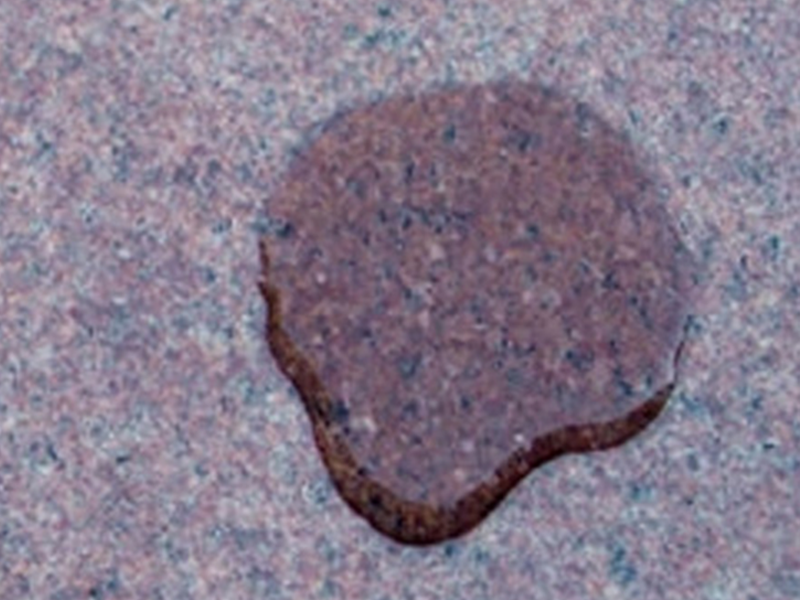 Many natural stone surfaces such as marble, granite, travertine, limestone and onyx are susceptible to staining. This creates a dirty look and makes them difficult to clean. 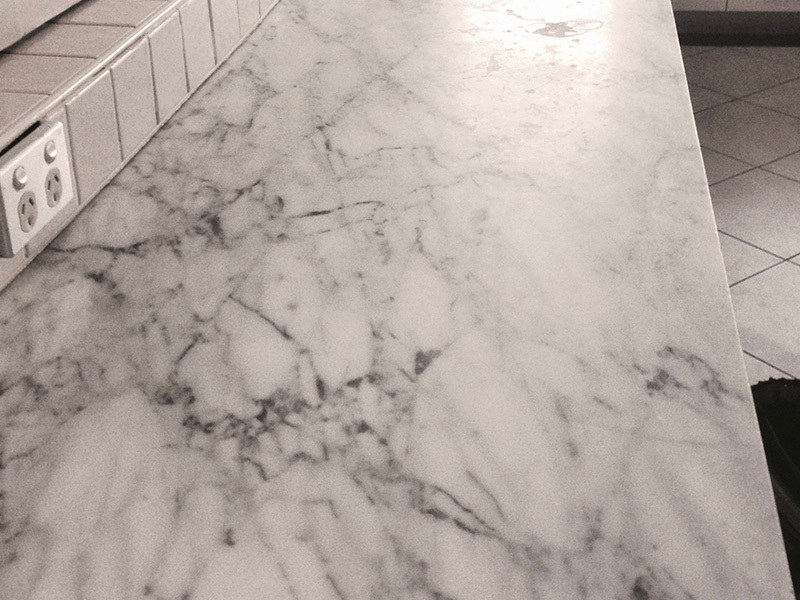 The Marble Man can seal your marble benchtop or vanity with a suitable, good quality, penetrating sealer to protect it from long term damage. Your marble, granite or other stone surface will stay looking fresh and stain free for longer. Do your outdoor pavers look dirty, mouldy or stained? Outdoor stone pavers such as sandstone, used for pool surrounds, patios, stairs and driveways are exposed to sun, wind, rain and chemicals. 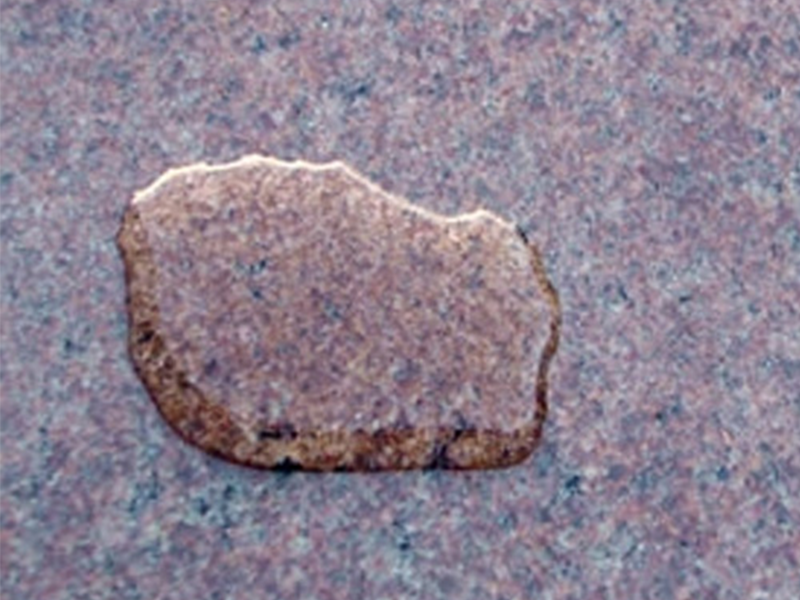 Over time these stone surfaces become damaged, dirty and mouldy. 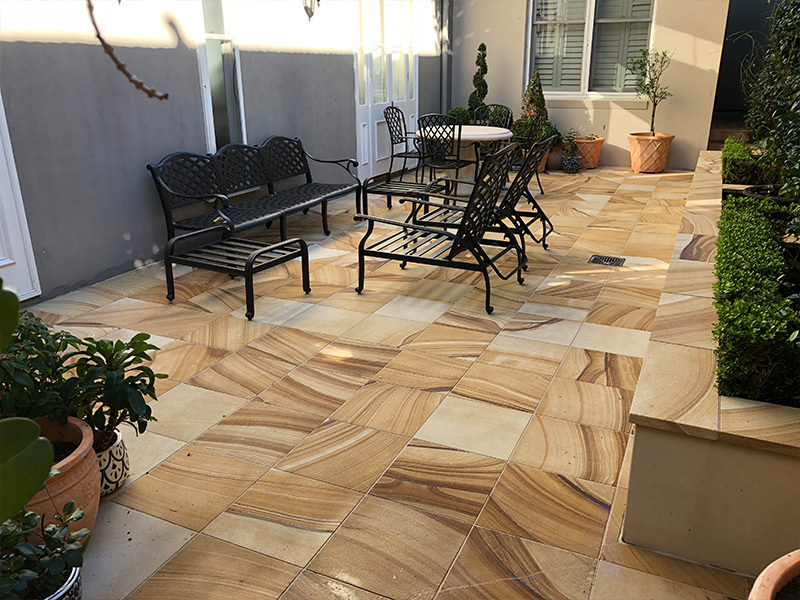 The Marble Man can restore the vibrance and appeal of a marble, limestone, travertine or sandstone outdoor area. Our technicians are highly skilled in outdoor restoration and will use only the best products and equipment, suited to your stone. The Marble Man is a family owned business with over 27 years experience in restoring natural marbles and engineered stone surfaces to their natural looking best. 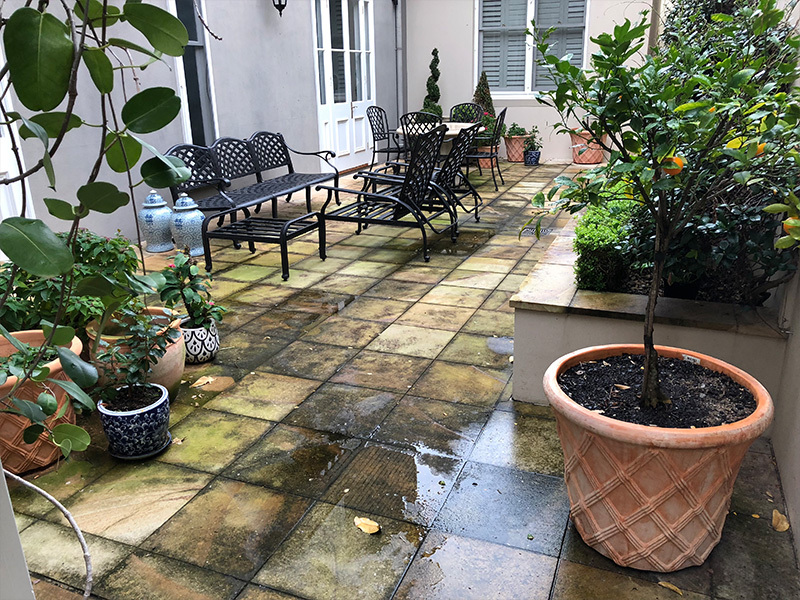 We are the largest, professional stone restoration company in Australia and have the capacity to restore any size project from residential homes to commercial buildings. Our professional and highly skilled technicians use the latest technology, equipment and products to polish, repair and seal stone floors, walls, benchtops, vanities, showers, furniture, pool surrounds and other surfaces. We restore bathrooms, kitchens, living rooms, outdoor areas in apartments and homes, foyers, multiple rooms and function areas in hotels and multi-level commercial offices. The Marble Man has the expertise to revive your marble, granite, travertine, terrazzo, onyx, quartzite, limestone, sandstone and other natural stone surfaces, as well as engineered stones such as Caesarstone, Essastone, Quantum Quartz, Silestone, Smartstone and HanStone. The Marble Man fleet of 15 vehicles and 20 staff services South East Queensland, NSW and ACT from the Sunshine Coast to Brisbane to Coolangatta on the Gold Coast, west to Toowoomba, south to Tweed Heads, Bryon Bay, Ballina, Sydney and Canberra. We will also travel on request depending on the scale of the project and have completed restorations as far as Papua New Guinea. Our team strives to provide each and every customer with professional, 5 star service from enquiry to the completion of the job. We remain at the forefront of stone restoration in Australia because of our commitment to our customers and the industry. For safe and effective maintenance we also offer a range of stone care products to keep your stone looking and feeling like ‘NEW’.